Nottingham Forest's Jack Colback serves a one-match suspension for the visit of Sky Bet Championship leaders Sheffield United. The on-loan Newcastle midfielder incurred his fifth booking of the season at Leeds last weekend and, instead of missing the midweek Carabao Cup defeat at Burton, will sit out Saturday's league fixture. Claudio Yacob, an unused substitute against Burton, looks set for a debut having not featured since his summer arrival from West Brom. Costel Pantilimon will return in goal as one of a number of anticipated changes from the team which featured at the Pirelli Stadium on Tuesday. Sheffield United defender Chris Basham also serves a one-match suspension after accruing five yellow cards. Manager Chris Wilder will hope, therefore, that John Egan has fully recovered from the hamstring injury that kept him out of the previous match against Wigan. A late decision will be taken on winger Mark Duffy's hip problem which saw him sit out last Saturday, but Wilder is optimistic he will be available. 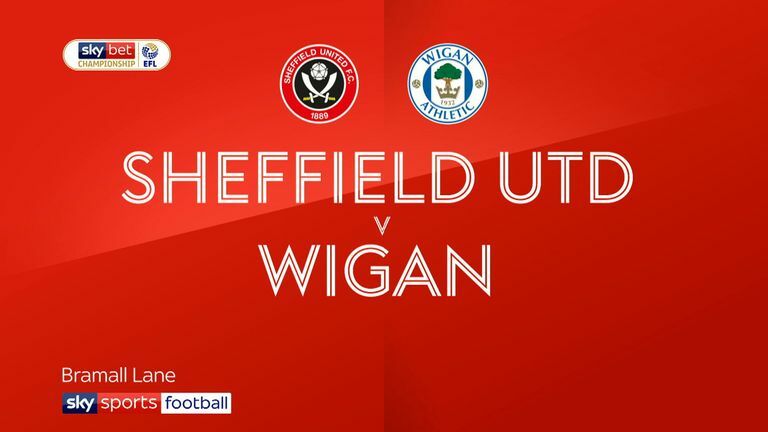 Forward David McGoldrick is one booking away from a one-match ban so, if selected, will have to tread carefully with the Blades' next game against arch-rivals Sheffield Wednesday. 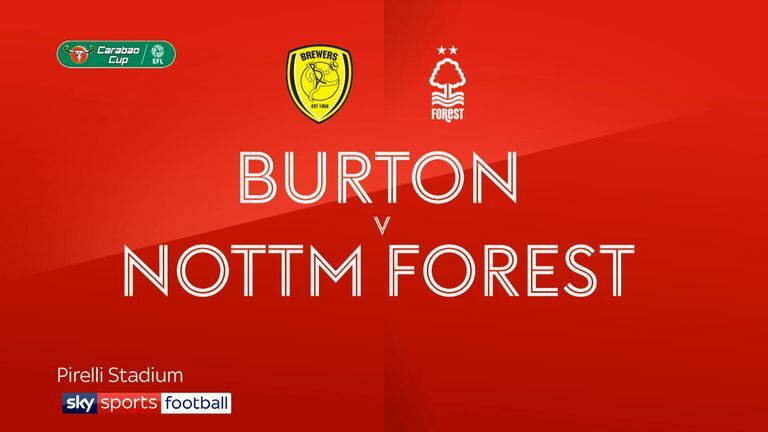 Highlights of the fourth round Carabao Cup clash between Burton and Nottingham Forest. Three of the last seven league meetings between Nottingham Forest and Sheffield United have ended 0-0. Sheffield United have won one of their last 11 away league matches against Nottingham Forest (D4 L6). Nottingham Forest's defeat to Norwich in their last home Championship game was only their second home league defeat in their last 14 games (W6 D6 L2). Only Lewis Grabban (16) and Neal Maupay (18) have scored more Championship goals during 2018 than Sheffield United's Billy Sharp (15). 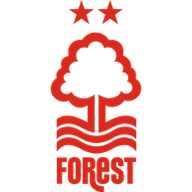 The last nine Championship goals conceded by Nottingham Forest have all been scored in the 60th minute or later. 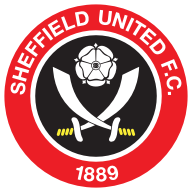 Sheffield United's last 47 Championship goals have been scored by players from either Britain or the Republic of Ireland.